Pavement! Pretty cool. I remain clueless about the band. Heya Richard!! Ya, Phil reminded me to listen haha I know nothing! Hi Candace, "I don't want to work, I just want to roam, with my radio". It' only rock n roll but can't get no satisfaction without it. 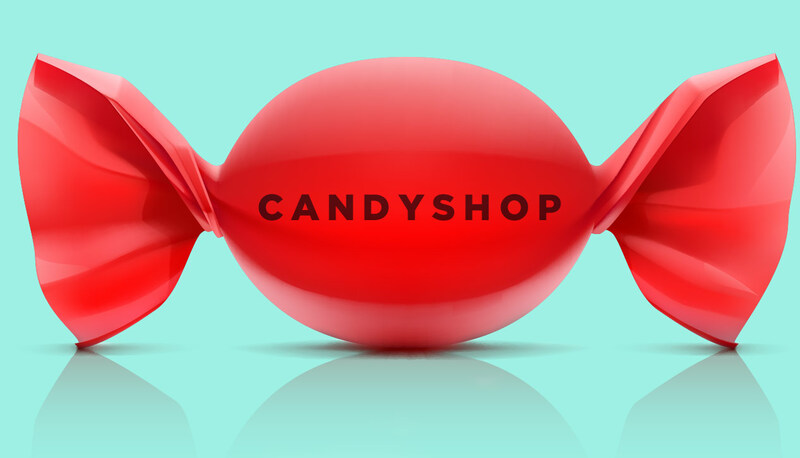 And so thanks for that rockin' radio Candyshop!